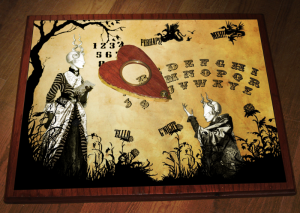 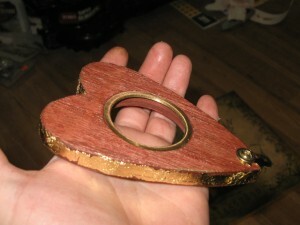 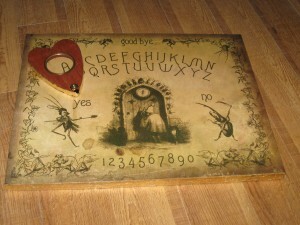 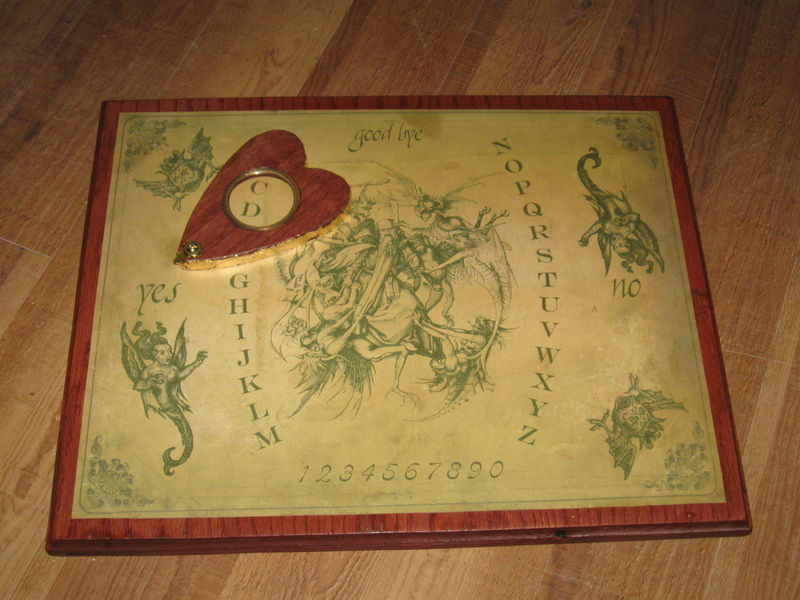 Could you do a steampunk airship spirit board? Yes, as long as someone is interested in it. If you buy one of these ones: https://mykeamend.com/new/products-page/all-products/grandville-limited-edition-spirit-board/ – if it is soon, and you have the same paypal email, I’ll know it is the airship one you want (or you could write me a follow up email), I’ll design one up and send you the prototype. 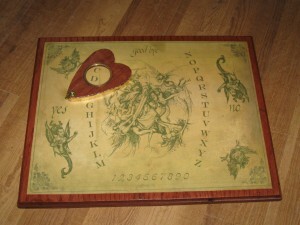 If I make more available I’ll only make 5, to keep the edition size the same as the others.